Claire Graves of Citrus Valley took first place in the Cerritos Invitational with a time of 16 minutes and 57 seconds. It was a familiar setting for Graves, who competed in the event last year and finished second, according to coach Bryan Haddock. Citrus Valley will compete in the Woodbridge Invite on Sept. 19. 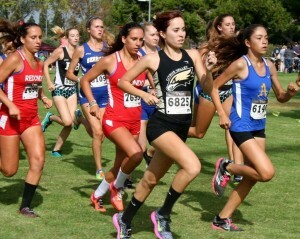 Emily Virtue of Burroughs provided competition for Graves during the Cerritos Invite. She would go on to finish second with a time of 17:02. Serrano would go on to win the overall event on the girls side, led by its top finisher Country Brenner, who took third overall. 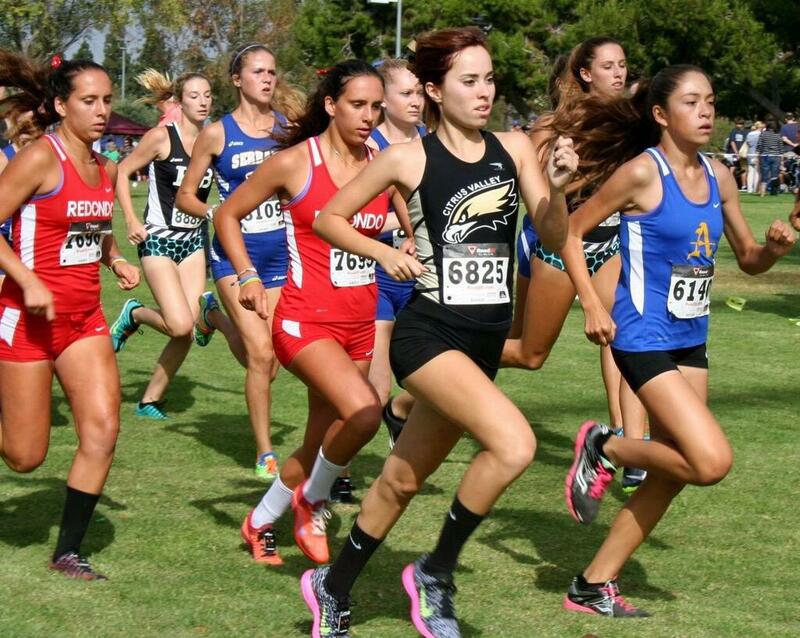 Carissa Gomez finished 21st overall, second among Citrus Valley girls, following a time of 18:50 while Becca Loflin finished in 34th place with a time of 19:12. It was a personal best for both on the course.